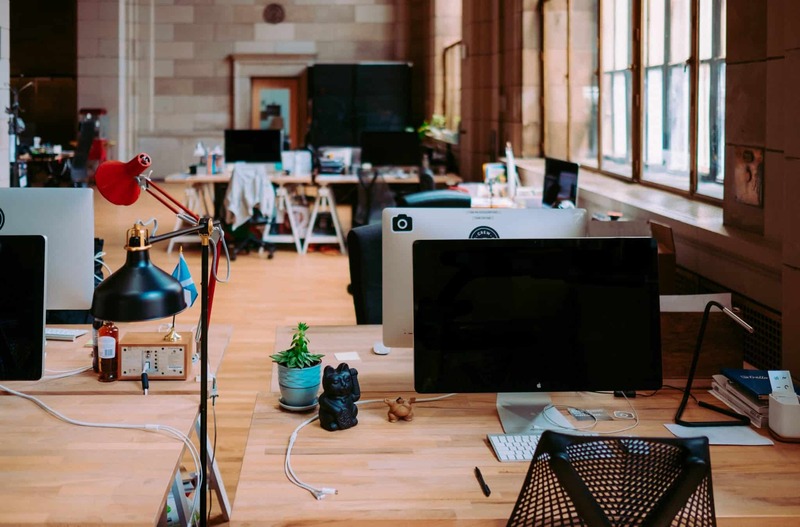 When we talk about the main elements of coworking, there’s one other thing that’s crucial beyond the flexibility, the community, and the amenities: coworking is about constant communication with people. And if communication with people is an essential part of your business, providing a product or service is not enough. Great customer experience becomes a key element of success and hospitality is what will help you nail that. Although hospitality is often related mainly to hotels, resorts, and restaurants, it has a lot to do with coworking. Because both hospitality and coworking are about creating a great experience for people. It’s about making people feel happy and delighted while using your services. Coworking is a lot more than offering a desk. It’s about providing a workplace which empowers people to unleash their potential, be as productive as possible and create valuable professional connections; it’s about how you make people feel at your space and knowing how to improve their member experience. And there’s no rocket science here. It’s a simple understanding of the fact that people need to be treated well. And it’s what hospitality, one of the main pillars of successful coworking spaces, is all about. 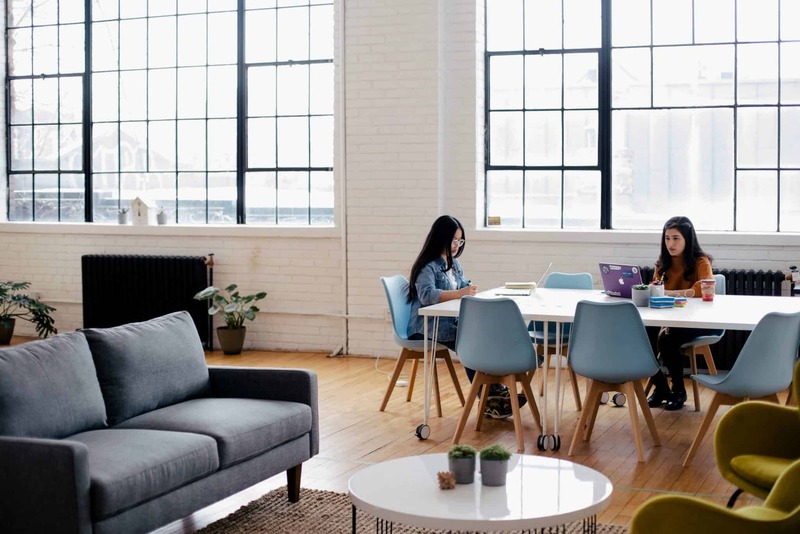 In this blog post, we’ve outlined 3 hospitality essentials in the context of coworking that will help you improve member experience. Communication with your visitors might begin far before they enter your physical space. They may call you on the phone or send you an e-mail to receive more information or ask anything related to your space or service. A warm and welcoming attitude might set the scene in the right way for your relationship with them going forth. Regardless of the communication channel (in person, your Facebook page, e-mail…) or intention to become a member or not, make sure to be kind and welcoming. You cannot make a first impression twice. Every person matters and by being involved in the situation you show them that you care. It’s about how you communicate, how you onboard new members in your space, how you treat them during their stay. Make sure to greet visitors when they enter your space. Small things matter – a smile and a “Hello” can do a lot! Be welcoming and kind via your digital channels as well – Facebook page, e-mail, chat, etc. Don’t be too long to message back. The faster your response time gets, the more you prove that you care. Try to react to requests as soon as possible. Don’t leave people to wait too long. If you’re busy at the moment, try to find somebody else from the team who can help. If that’s not an option, give them an exact idea on when you’ll get back to them. Give people enough information – whether they ask you about available desks, membership plans, working hours, etc. Be available if additional questions pop up and let people know how they can reach you. If you have a pre-arranged meeting, make sure to be there on time! Welcome them properly, offer a coffee/water. Show them their desk and the most important areas/spots in the space that the person will need. If your new member is not from town, take a little time to send them information about local restaurants and places to visit. Before you go about your other tasks, make sure they have everything they need. Also, check them during the day – just to see if everything’s fine or if they need something. At the end of the day, ask them about their day at the space. Do they have any recommendations/questions/feedback? Would they need anything for tomorrow if they’re coming back? Hospitality doesn’t end with greeting visitors on the entrance. It’s about everything that happens in your coworking space and how you behave. One of the fundamental aspects of a hospitable attitude is to be approachable. Visitors and members of your coworking space should know how and where to find you and be able to reach you easily. Don’t be that magic unicorn everyone has heard of but no one has seen. Make sure to have someone who meets visitors. Have a reception/welcome area close to the entrance that people will easily notice. If hiring a dedicated person to be there at all times is not an option for you, think about how people can easily get in touch with you so you can assist them when needed. Leaving a phone number on a visible place at reception or placing a ring bell are some possible solutions. Let coworking members know what alternative communication channels they can use to reach you if they cannot talk to you in person. If you check Slack regularly but rarely open Facebook, for example, communicate that so members know where you’ll be most responsive. Not only should you make yourself approachable, but proactively communicate, listen, respond and react to what people share as ideas, feedback, requests, etc. Be around your members and be all ears. Chat with them. Ask them questions. Be aware of how they feel at your coworking space. Communication is key. It will give you a lot of insights on how things are going and how to improve member experience. Leaving a message without reply or not taking any actions after someone has told you about a problem they’ve noticed in the space is a sure way to make people feel negative about your attitude and your coworking space. Regardless of how busy you are, take some time to respond to people. If you’re not able to provide an answer to their question or take action at the moment, let them know that you’ve accepted their request and you’ll notify them when there’s an update. Keep people informed about work in progress. Sometimes solving a problem takes more time than expected – even though you don’t have a solution yet, let them know you’re working on it. If they have a suggestion or an idea, listen to them. If it’s applicable, make it happen. If not – show you appreciate the suggestion and kindly explain why it won’t be possible to implement it. It’s essential to have real communication with your members and show them that you care. Coworking is about people. The better they feel at your coworking space, the more reasons they have to visit you again. Small things matter. It’s what makes other people feel special and is a clear sign that you care. It might be a welcome pack, a favor you do for them, or that you remembered their birthday and bought them a cupcake. Providing basic services is one thing, but giving a little more on top of that is something not so many people do. And when done, it won’t be left unnoticed! P.S. You might also want to check how you can benefit from technology like chats, social media, and coworking management software, to collect, access and spread information easier and faster, which will allow you to improve your customer service even more. Did you enjoy reading through this post? ✅ 👉Don’t miss to sign up for our newsletter (subscribe button at the bottom of this page), so you can stay up to date with such coworking tips and insights!